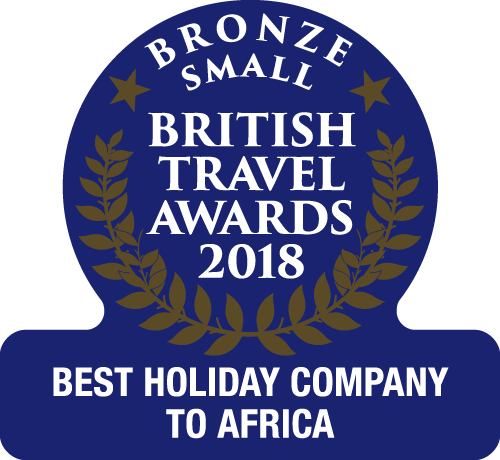 You might be after a relaxing week in the sun - laying on the beach or by the pool with a cool drink to hand; or perhaps you're after something more adventurous, like a two week island hopping trip, taking in the scenery of Santa Antão, or the the culture of Mindelo. 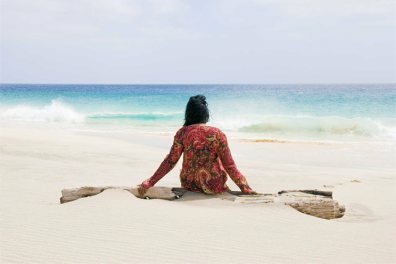 Cape Verde genuinely has something for everyone. 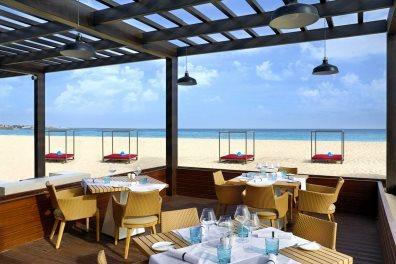 From beautiful beachfront resorts to tranquil and intimate retreats, explore what a luxury holiday to Cape Verde might look like. 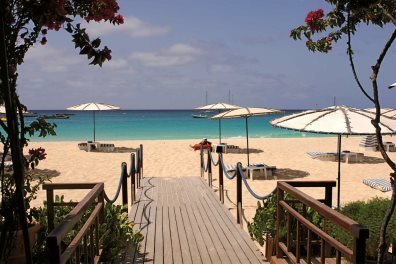 If you are looking for a last minute escape to the Cape Verde Island then our "late deals" might be just the ticket! This was our first trip to Cape Verde islands & we will go again. Local people very friendly and helpful & beaches absolutely stunning.